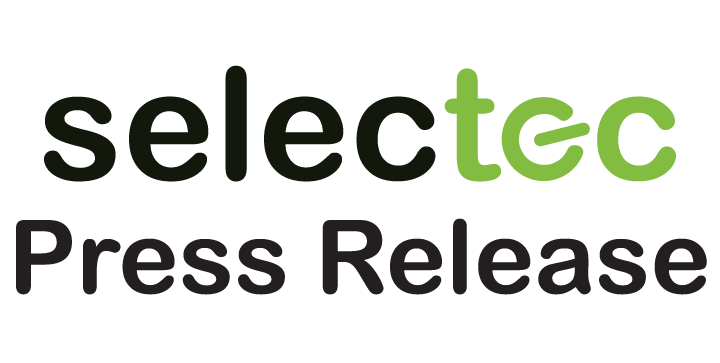 Selectec and Nordicdoc are delighted to announce their partnership agreement to deliver document management solutions, including PaperCut MF, to organisations in the Nordic region. 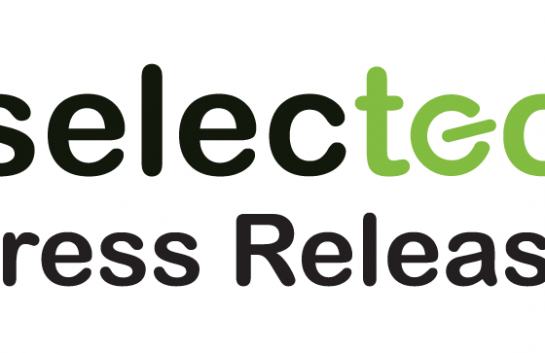 This collaboration will benefit customers both with the geographical reach of Nordicdoc and the customisation and consulting expertise of Selectec, and is part of Selectec’s strategy to support organisations in the region with their digital transformation activities. 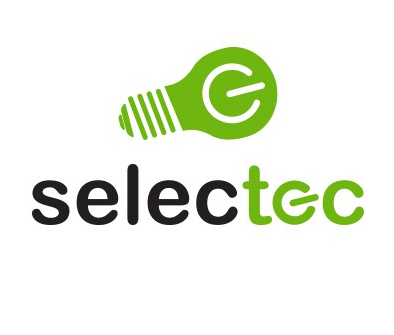 The solutions offered by the Selectec and Nordicdoc partnership, are enabling organisations to make efficiency gains and improve customer experiences, by delivering automation, integration and usability improvements within the print, copy, scan and document management tasks of process workflows. The partnership is perfectly timed for Selectec and Nordicdoc to deliver the latest enhancements of PaperCut MF to organisations in the Nordic region. The latest PaperCut MF release includes enhancements aimed at improving the user’s experience across many devices and enhancing the capability of organisations to integrate scanning directly into business processes. Headlining the latest release of the PaperCut MF product is the inclusion of Integrated Scanning on Ricoh Smart Operation Panel (SmartSDK) devices. This brings organisations direct efficiency gains, by cutting out multiple steps from the traditional hardcopy to softcopy document management process. There are also various new and exciting enhancements for HP, Konica Minolta, Lexmark, Ricoh, Toshiba, and Xerox. BYOD printing challenges are now a thing of the past, with the update to PaperCut MF Mobility Print to now support macOS and Linux servers, in addition to the existing Windows server support. 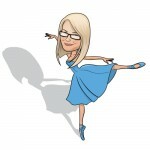 To round off the update, PaperCut released instructions covering how PaperCut MF can easily sync users with Microsoft Azure Active Directory. “We see the alliance with Selectec as a strategic and logical partnership for enhancing our business in the Nordic Countries. We have in the recent years been selling Papercut MF successfully and think this partnership with Selectec will take us to the next level. This means both adding resources and technical expertise to the increasing number of resellers that work with us in selling and installing Papercut MF and other document management solutions.